Sewage Pump Installation in NYC | Pump Repair | Platinum Pump Corp. The sewage pump is capable of being submerged and will likely have to deal with some fluids at nearly all times. 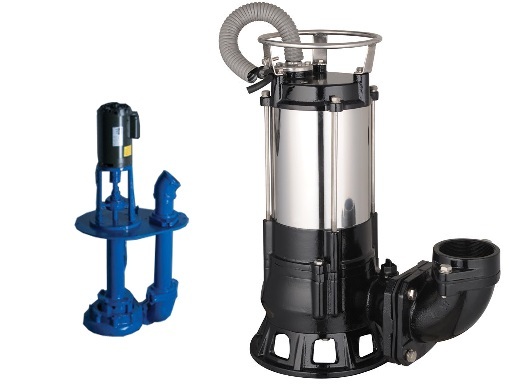 A submersible sewage pump is located at the bottom of basin or receptacle, such as a septic tank. We offer sewage pump installations in NYC after you choose the right sewage pump for your commercial or residential building. If you already have a pump installed and need you need repairs, we also offer fire pump repairs in NYC. Contact Platinum Pump Corp. for more information about sewage pump installations in NYC.